If you’ve recently become a new homeowner, it’s a good idea to familiarize yourself with the effects of mold. Every home buyer hopes that mold will never be an issue for them. But the truth is, more than half the homes in the United States will deal with mold problems at one time or another. Of course, mold causes structural damage to a home and to your health. Exposure to moldy environments can cause congestion, coughing, asthma, and irritation of the throat, eyes, and skin. With all of the potential harm that mold can do, it’s important to understand how to prevent it from entering your home. In this article, we explain what mold is, how it forms, and what you should do if you find structural damage in your home. 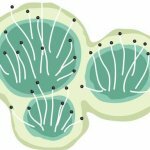 There are actually hundreds of different kinds of mold that grows both indoors and outdoors. Not all mold is bad. In fact, most of us are exposed to some form of mold every day. But the mold that grows in damp or poorly lit areas is never a good sign. 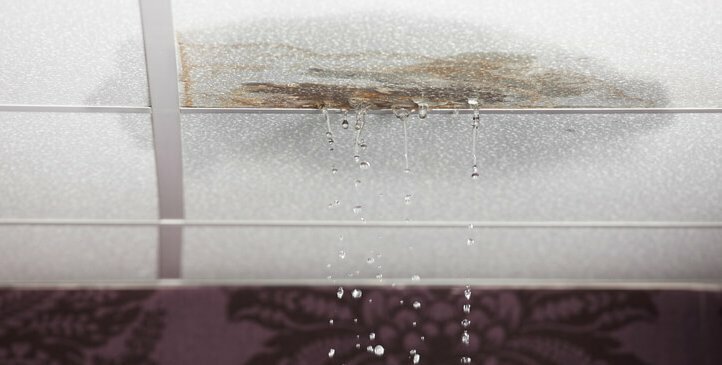 Mold is a type of fungus that latches on to materials such as wood, fabrics, cardboard, or paper and thrives in areas that have a lot of moisture and not a lot of sunlight. Mold will feed off of these organic materials and eat away at them if left untreated. If mold grows on other materials such as glass, metal, or concrete, it will have little effect on these surfaces. How Does Mold Cause Structural Damage? Now that you have an idea of what mold actually is and how it grows, you can probably imagine how mold causes structural damage to homes. Mold can completely destroy things like furniture, carpets, shelving, and other movable materials. When found in areas that can be moved, it’s important to replace such items as soon as possible. Since mold can grow and spread, always check to make sure you’ve completely removed the root of the problem. Mold causes structural damage to homes when it’s not properly addressed after spotting it for the first time. 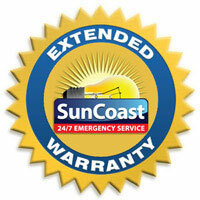 It can also be found in heating and air conditioning systems. When mold grows in ventilation systems like these, it can be incredibly harmful to your health. Mold found in these areas can affect your air quality and create many respiratory issues. It’s important to remember to clean out air ducts and filters regularly. Mold can also seep into walls, ceilings, floorboards, or tiles and can completely destroy the foundations of a home. Mold causes structural damage, severe health issues, and creates poor air quality. 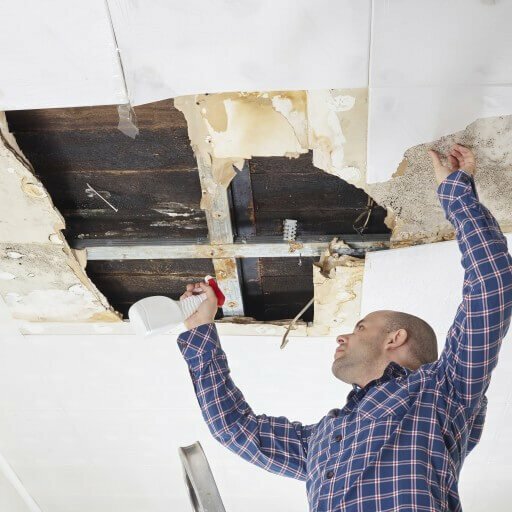 Because of the extreme destruction and danger of mold, repairs need to happen sooner rather than later. Removing mold can be easy or very difficult to do, it all depends on the structure and how far the mold has spread. One of the reasons that make it difficult to repair mold yourself without professional help, is the fact that mold can spread during the removal process. 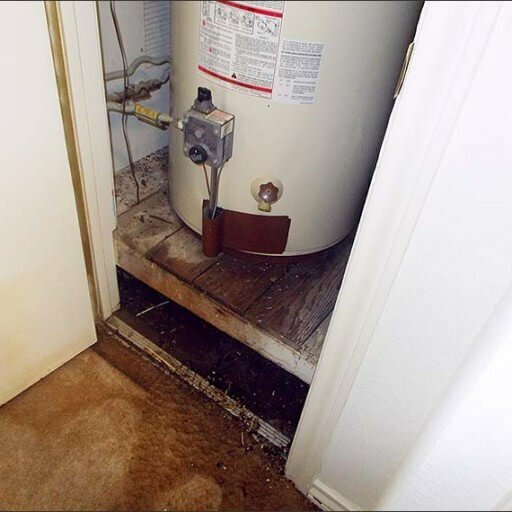 You may think that you’re getting to the root of the problem when the mold is actually being inadvertently expanded into other areas of your home. For example, let’s say you’ve found mold growing on a wooden shelf in a poorly lit room. As you remove the shelving unit, the mold can fall and spread into carpets or other surfaces. As soon as the mold falls into the carpet, it will attach and grow again. If mold is caught early enough, you may be able to clean and repair it without any further issues. If the mold has spread, it can be close to impossible to repair without professional help. As stated above, there are certain surfaces that are easier to repair and clean. Mold may appear on metals, glass, or concrete, but it can’t destroy these surfaces as it does with wood. Cleaning and repairing the damage from mold is a serious job and shouldn’t be taken lightly. Time is always of the essence when it comes to mold. The longer you wait to fix a mold issue, the more damage it can do to your family’s health and to the structure of your home. In addition, the repairs can become more expensive if the mold problem persists and becomes more severe. 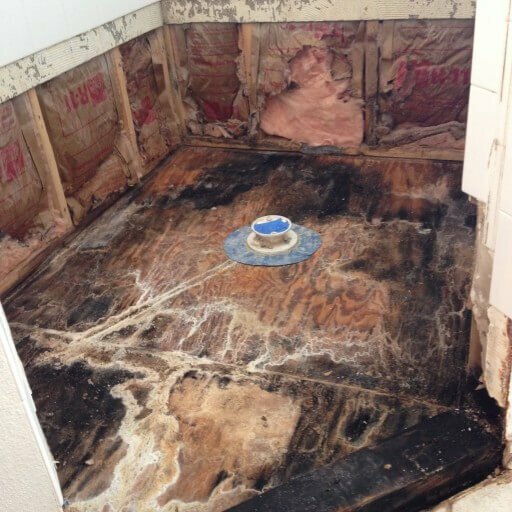 It’s vital to contact a mold remediation service as soon as possible. A mold remediation specialist can find a way to remove the mold without it spreading to other areas of your home. In addition, a mold remediation specialist can conduct various mold tests in your home to assure you that your air quality is not being affected. Contact a mold remediation service today to learn more! 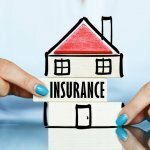 « Is Mold Covered Under Insurance?